UK-based Norwegian comedian ‘with a more-than-agreeable line in weird observations’ (Chortle). ‘Exquisitely crafted gags and out-and-out surrealism, at its best like a fusion of Emo Philips and Vic and Bob’…The Guardian. 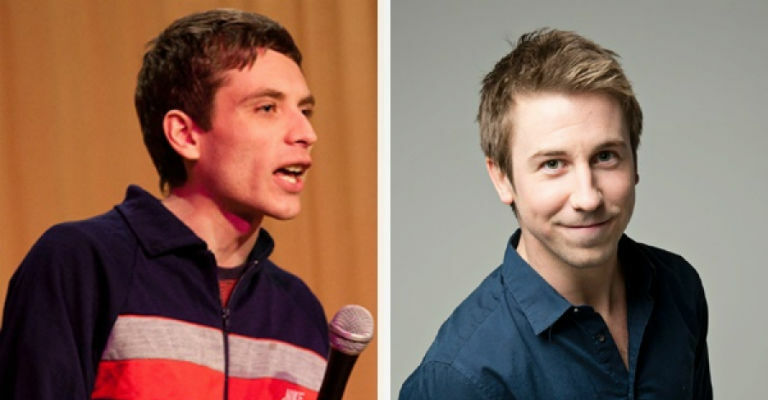 Carl comes to us off the back of a run supporting Chris Ramsey in major theatres across the UK. Geordie comic Carl has been crowned the Magners Pub Comedian of the Year and the winner of the Beat the Frog World Series competition. He also reached the final of So You Think You’re Funny? and been nominated for the Leicester Mercury Comedian of the Year Award. Subject to availability tickets are priced £12 on the door.